Philando Castile was shot to death by St. Anthony, Minnesota police officer Jeronimo Yanez on July 6, 2016. He was 32 years old. 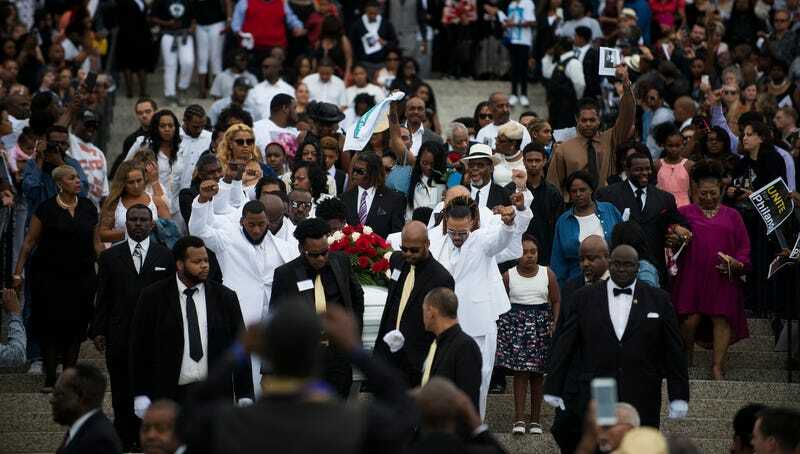 Castile’s funeral took place today in St. Paul.